Is The Vehicle The Right Size? 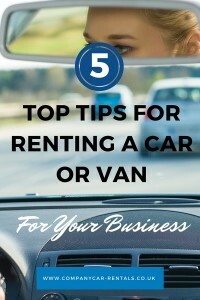 Ok so this might sound obvious but actually it’s one of the main things that people get wrong when renting a car or van. If it’s a short term solution it might not be such a big problem but if you are using it for a long term hire it might cause you a few headaches so really think about the size and consider things like the fuel consumption, boot space, car seat space etc etc. If the car is for an employee make sure you ask them the right questions to avoid any issues once you are tied into a contract. Have You Got The Right Insurance? Yes we know you know, but do you know for sure? Make sure you have the car rental cover you need for all eventualities. Often people aren’t covered for what they think they are and when something goes wrong they wish they’d double checked. So a simple check to make sure you have all the cover you need could save you dearly in the event of any unexpected eventualities. Remember What Fuel It Is! Hands up how many of you have accidentally put the wrong fuel in when renting a car? It’s a common mistake but a costly one too so maybe the best idea is to hire a vehicle with the same fuel type as your own? If you’re renting a car or van on behalf of an employee ensure they are fully aware of the fuel type. As with any contract make sure you read the small print to make sure there are no nasty surprises in there. This can be the case with really cheap car rental deals. You know the saying if it seems too good to be true, it probably is! Usually the vehicle you are renting has had many previous drivers and will have signs of wear and tear. Make sure you do a full inspection of the vehicle before you sign the car rental paperwork and get the supplier to document any issues so that you aren’t liable for them on return of the vehicle. If you aren’t the one inspecting it and it is an employee make sure they understand the importance of this too. 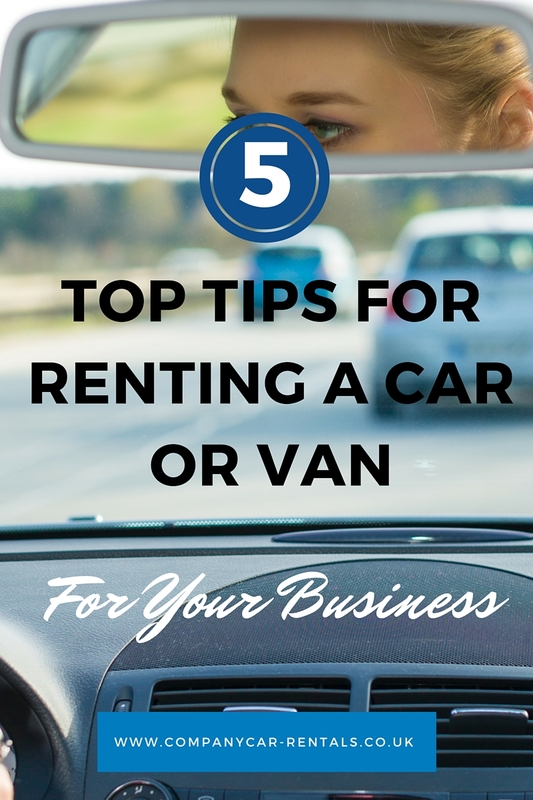 Of course that is just a few little pointers to try to help you and your business when renting a car or van on behalf of your business. If you have any specific questions, we will be happy to help. Company Car Rentals…Going That Extra Mile To Keep Your Business On The Move!